Sony held its first State of Play presentation recently and it…didn’t exactly set the gaming world on fire. As of writing, the YouTube video of the presentation has 8,928 likes and 26,367 dislikes and the presentation was widely criticized for being underwhelming. 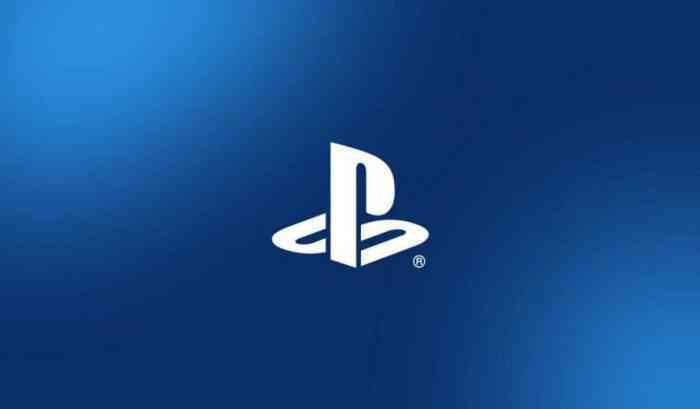 Now, I doubt that Sony is just going give up State of Play after just one attempt so here are three things that Sony should improve on for the next one. The most common criticism of State of Play was that there was an unexpected focus on PlayStation VR games for most of the show. 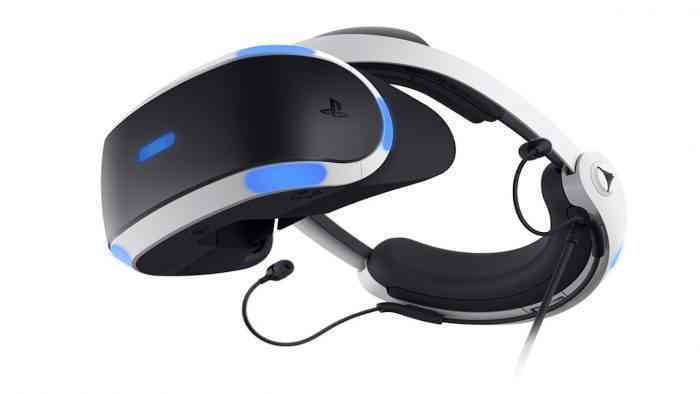 Though Sony said that the presentation “will showcase upcoming PS4 and PS VR software“, fans didn’t expect so many VR announcements and not much PS4 news. While the PSVR headset has sold over 4.2 million units as of March 3rd, its owners still represent a relatively small part of the PS4’s install base. In the future, Sony would do well to clearly communicate how much a State of Play will focus on a particular product or topic. If Sony had just announced that the presentation would mainly focus on PSVR announcements then I don’t think that it would’ve received as much backlash as it did. While State of Play is clearly Sony’s attempt at Nintendo Direct, its first showing was missing the suspense and surprise that comes with Nintendo Directs. The show had these slides that were helpful when it came to telling how much longer a presentation would last but knowing exactly how many announcements were left kind of ruined the fun. These types of presentation’s should be about keeping the audience enraptured in anticipation. “What are they going to announce next? Is there enough time for them to announce this game I’m really excited about? How many more announcements are there left?” These are the things that viewers should be wondering about when they’re watching a future State of Play and the slides get in the way of that. Instead of feeling like a fun time, State of Play felt like this sterile business presentation for shareholders and investors at a corporate meeting. Now, I get that all game companies are businesses and the fun, charismatic vibe that popular gaming presentations have can sometimes come across as fake or forced. However, at least these attempts (both good and bad) try to make the show actually fun to watch. This couldn’t be said for the first State of Play that was shown last week. The narrator’s voice was boring and unmemorable while the commentary was dull at best and cringe-worthy at worst. If Sony wants to stick with a narrated presentation style then Sony will need a better, more lively script or a new narrator entirely. 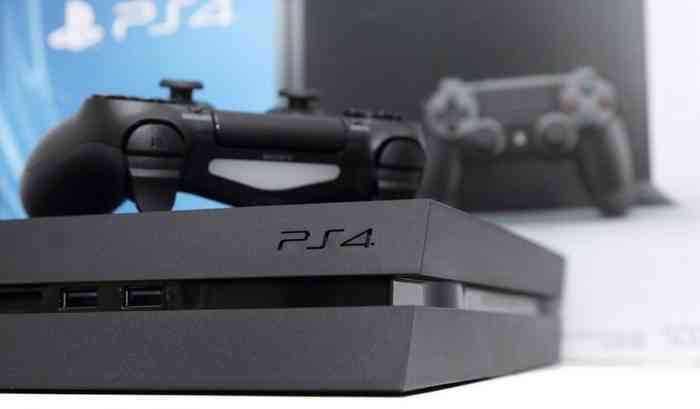 What do you think that Sony should improve on for the next State of Play? Let us know your thoughts in the comments section below.